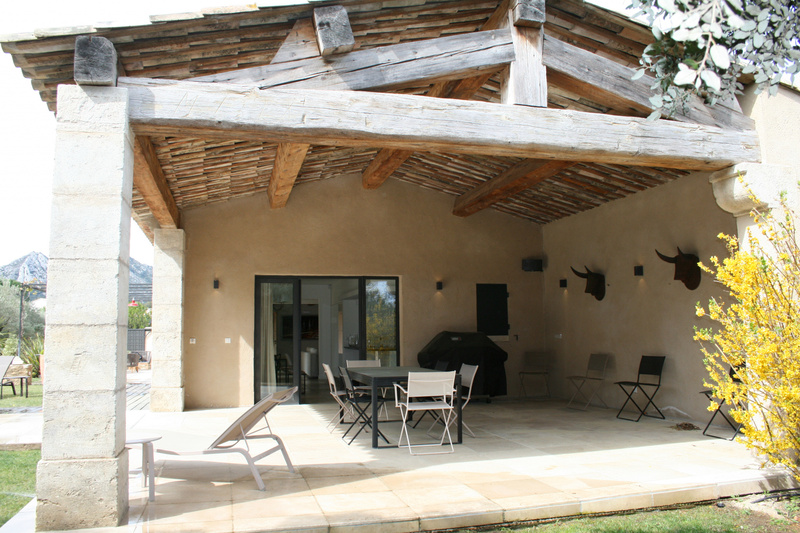 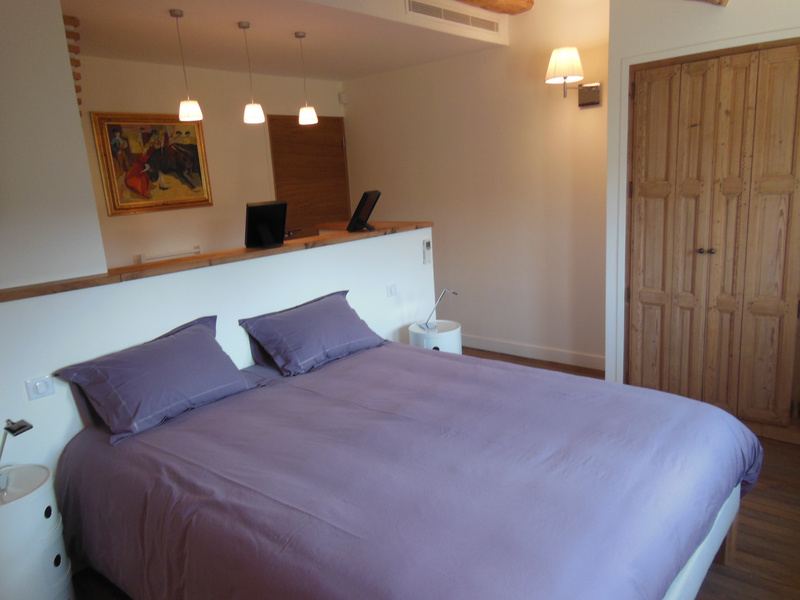 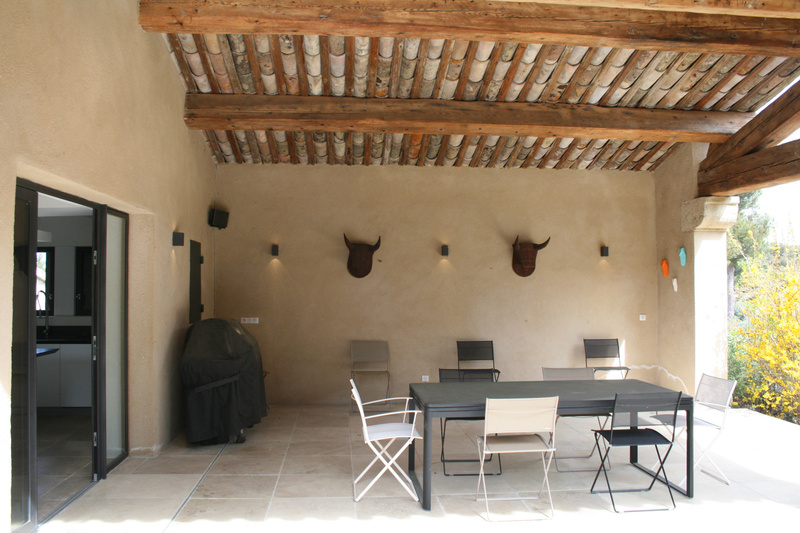 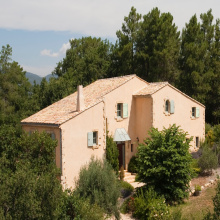 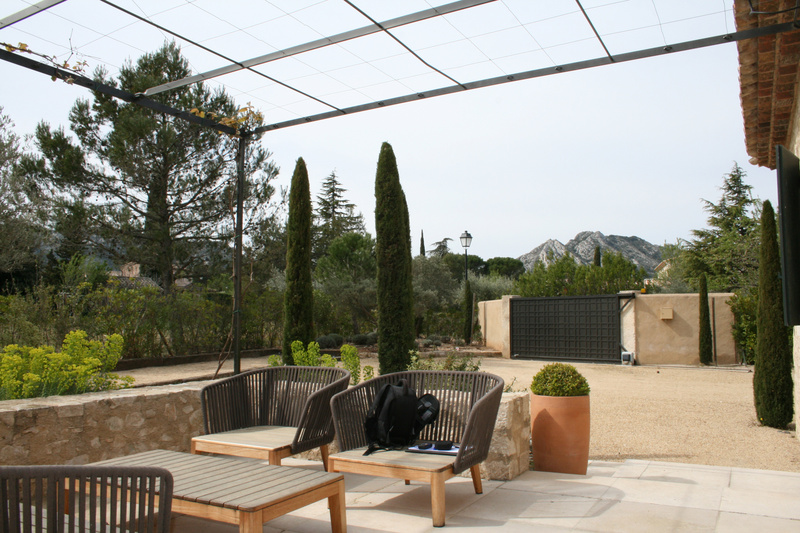 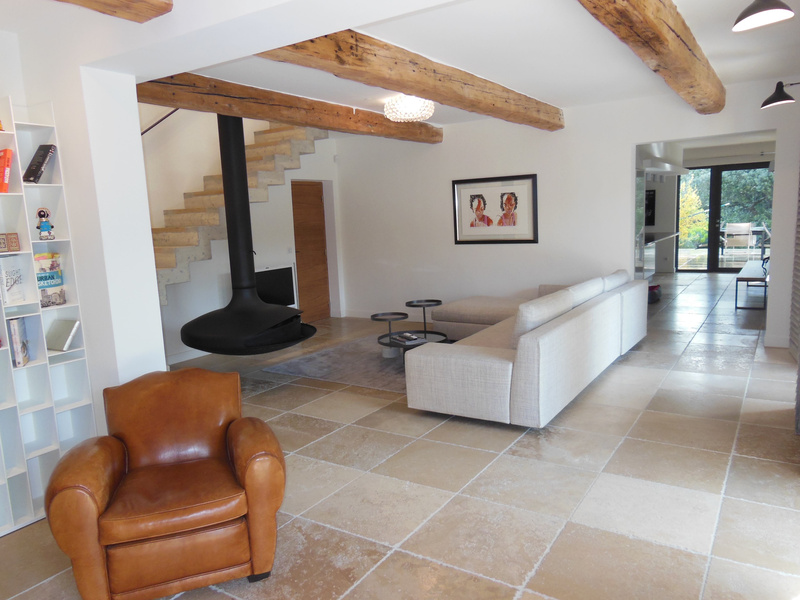 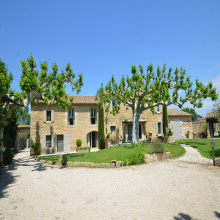 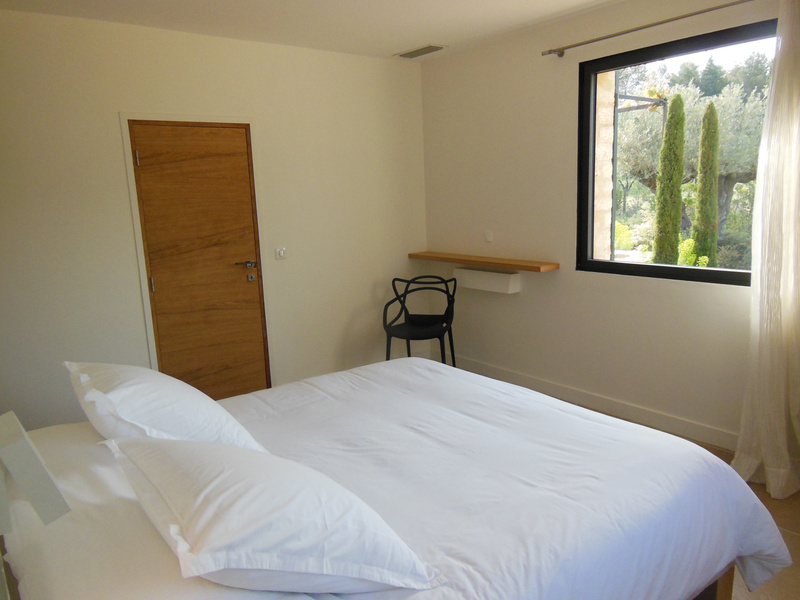 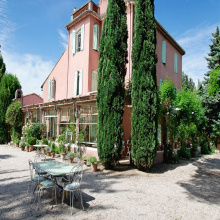 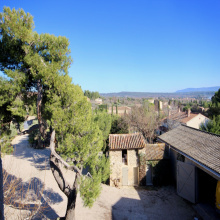 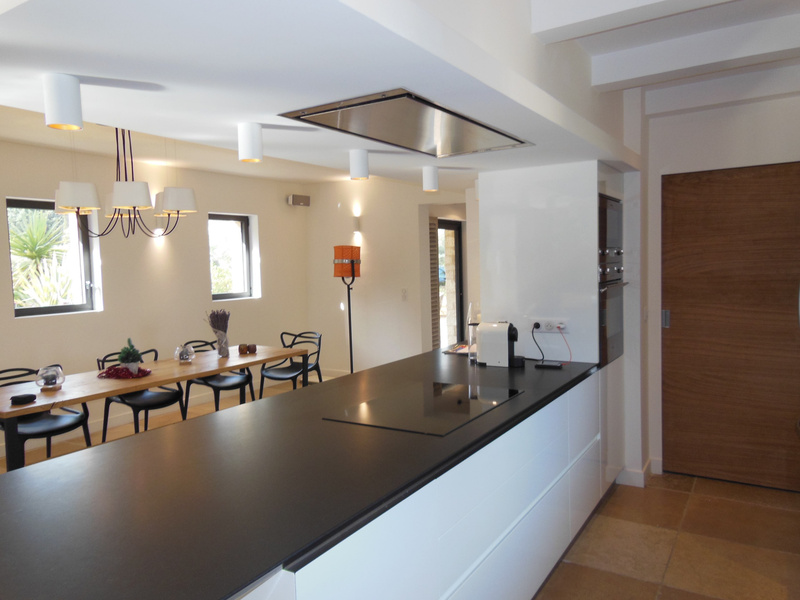 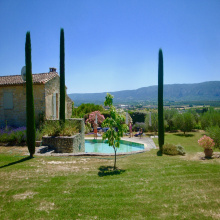 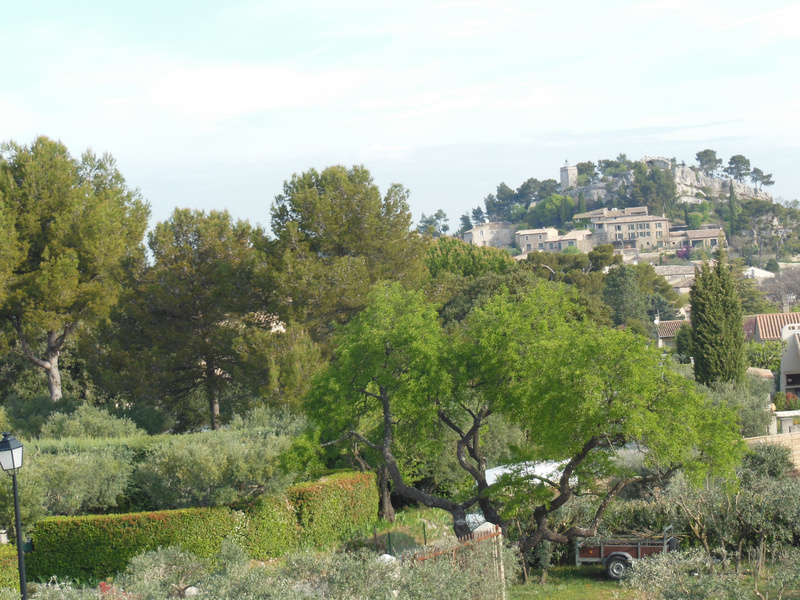 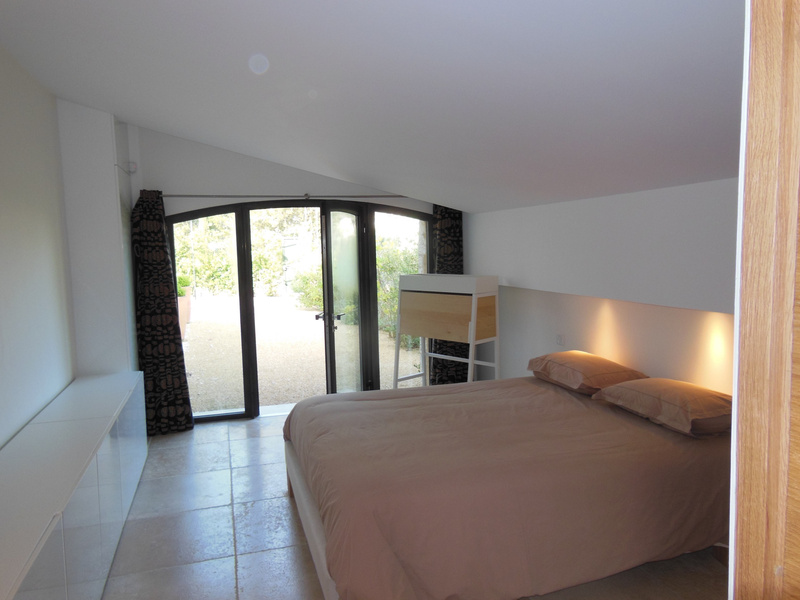 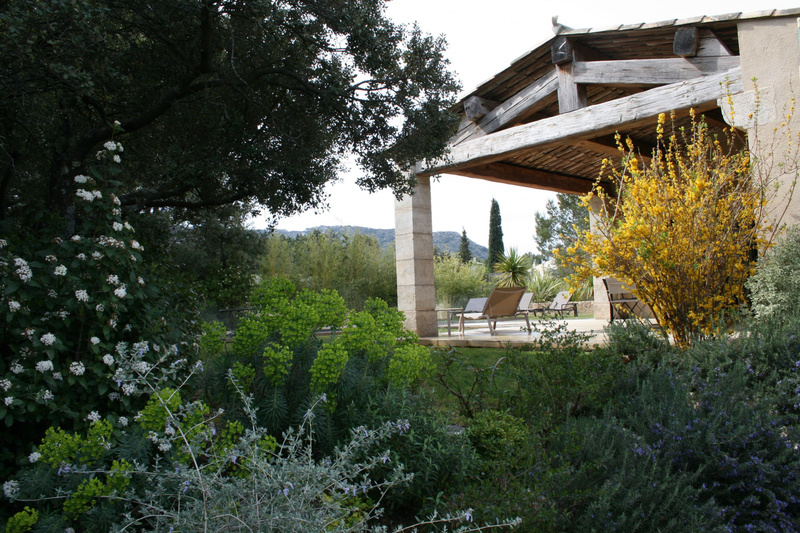 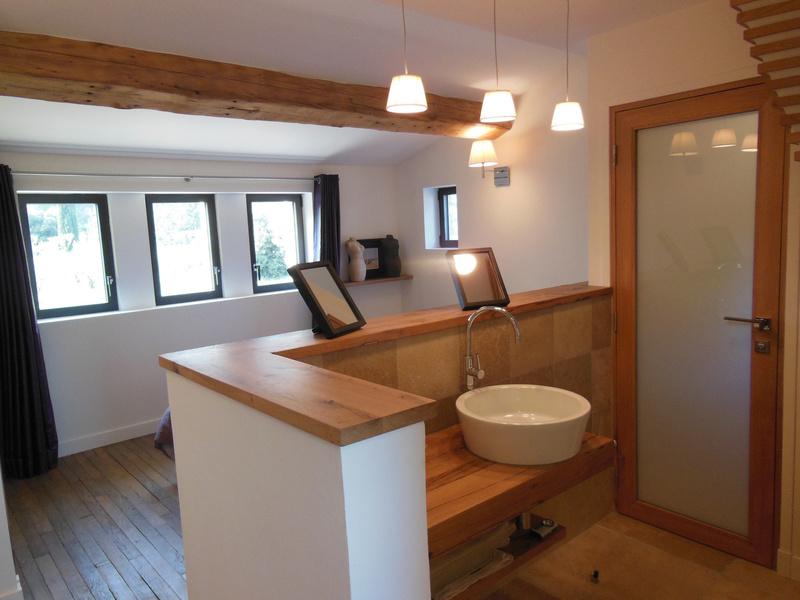 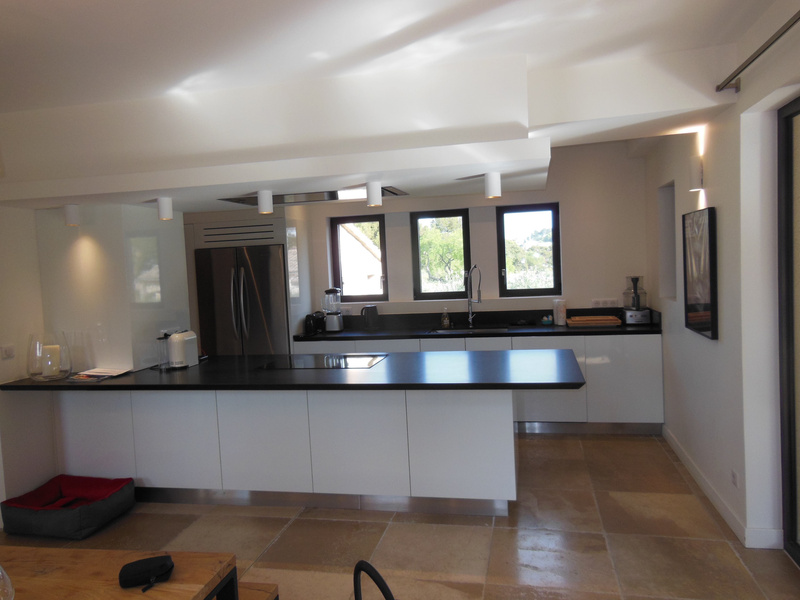 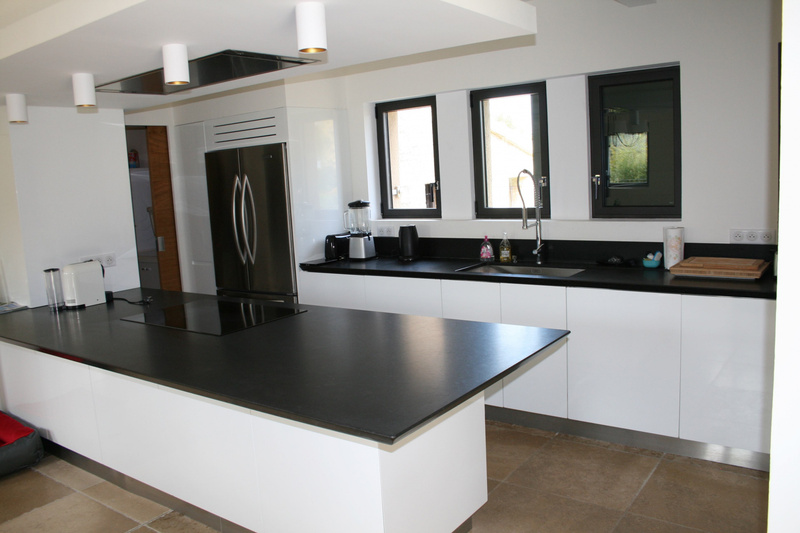 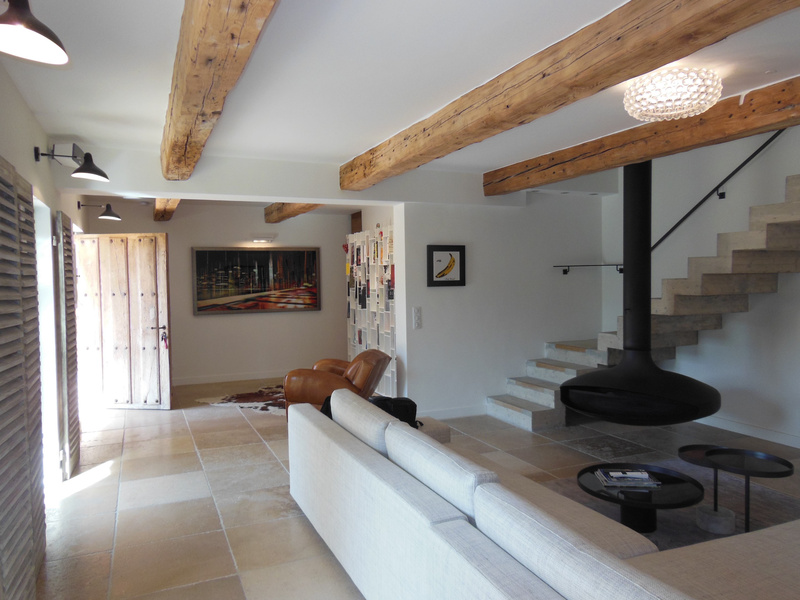 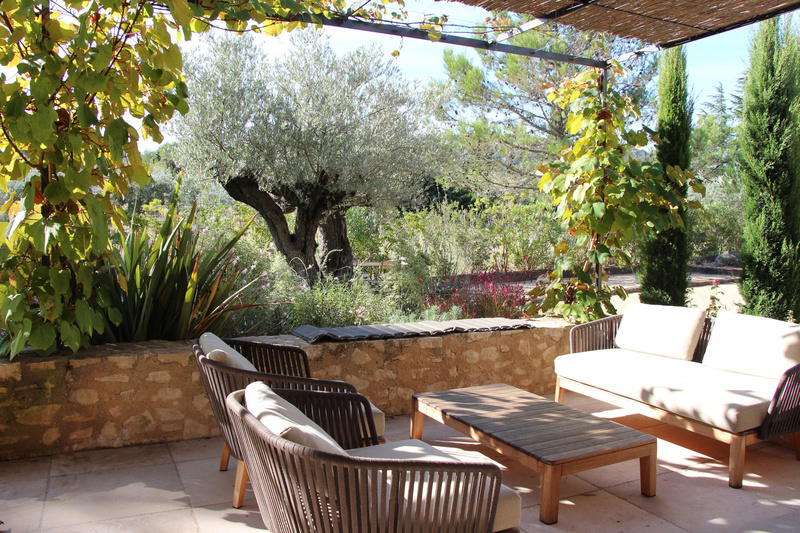 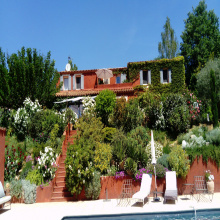 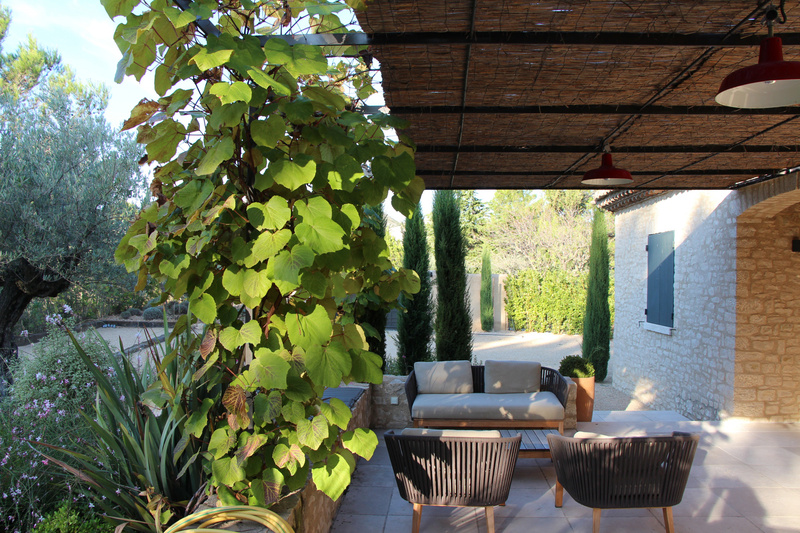 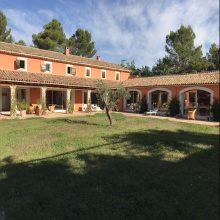 For Sale - Eygalières - Agence Joys of Provence offers you a superb Stone Village House with 6 Rooms. 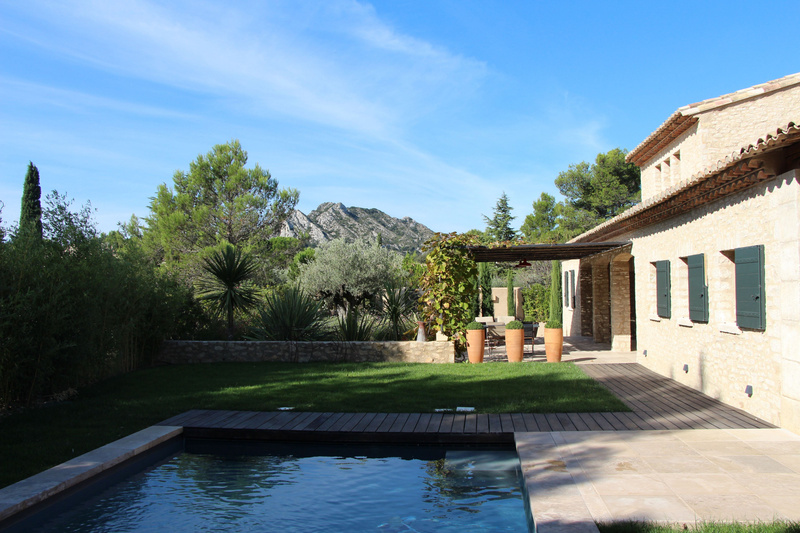 Beautiful views, enclosed garden, swimming pool. 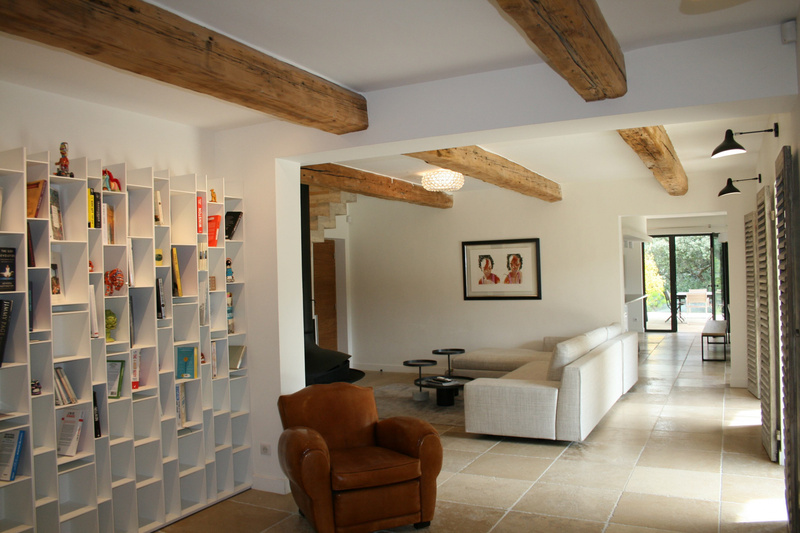 Beautiful volumes, contemporary interior, a lot of charm.